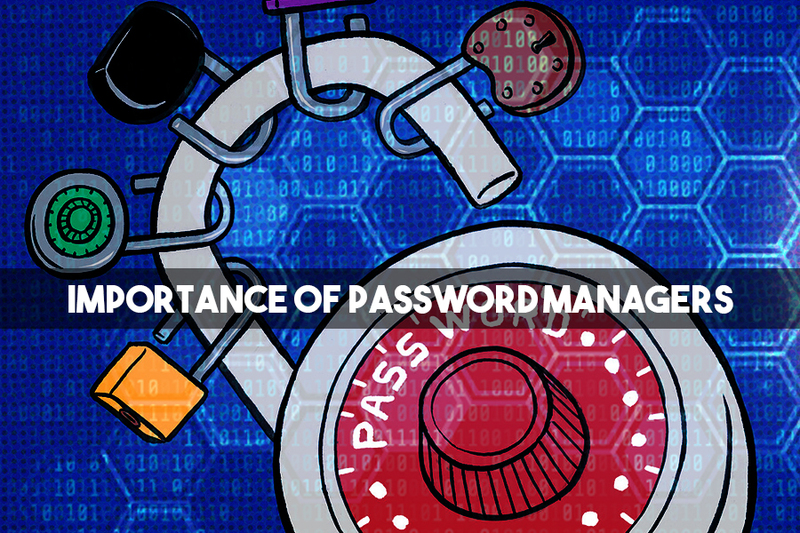 How Important Is Password Manager To Avoid Malware Attacks? Passwords play an important role in saving confidential piece of information from unauthorized accesses. Not only it shields your documents but also verify the credibility of a user. However, passwords are also among the most vulnerable security methods that are prone to be decoded by hackers. Now that hackers have got their hands-on tools that help them guess your passwords, it is time to step up from birthdays and anniversaries to be your secure words. This is when the best passwords managers come into picture. Must Read : Spyware: How Do They Invade Your Systems? 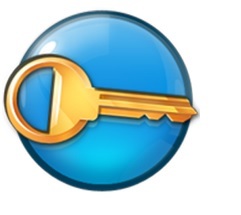 How does password manager help? One of the major concerns related to password breach is that you use the same password for multiple accounts. For example, most users who have a Yahoo account would use the same password for their Facebook account. This way, if hackers get hold of their Yahoo account, all the associated accounts are at risk. Password Generator:- The major benefit of using a password manager is that you are set free of thinking for a password. As soon as you realize that setting simple terms like birthdays, anniversaries, pet name etc. are too vulnerable to be a robust password, it becomes hard to decide on one. This is when your password manager tool comes in handy. The tool creates a high-security alphanumeric password, which is impenetrable. The passwords generated through password managers are way too long and free of any approximation to run any algorithm to break it. Password Vault :- It may be easy to create a complex password, which is hard to guess, but it is even more difficult for you to remember it for long. 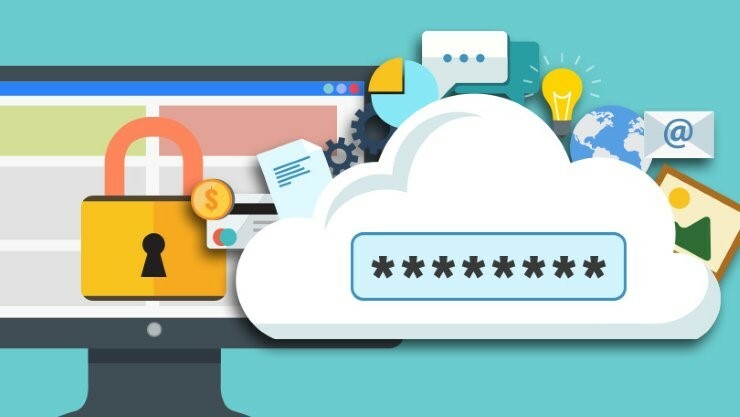 Now that every portal comes with a facility to remember your passwords, you may not be using your set password daily to login. This way, you may end up forgetting the complex password that you had set in past. To avoid this situation, the best password managers offer you the password vaults that set you free of remembering your passwords. Just launch the login page and access the password from the manager. Also Read: How To Stop Spyware From Attacking Your System? Password Syncing:- Password managers offer to sync your saved passwords to all the devices that you connect. This way, if you’re trying to login to your Facebook account on your smartphone, you don’t have to save your password on the mobile based password manager. It automatically syncs the data to minimize the labor and time. Hassle-free:- Password manager applications are focused to relieve you of any stress that includes remembering and changing passwords. Now that you’ve got a dedicated tool, you just have to remember the master password to login to your password manager app. Overall, setting up and securing your passwords in a safe vault is equally important as to safeguard your confidential information. Your passwords contain similar risks of being compromised as your bank details and SSN. You may find a range of best password managers that you can get on your computer for free and get rid of remembering and generating every now and then. 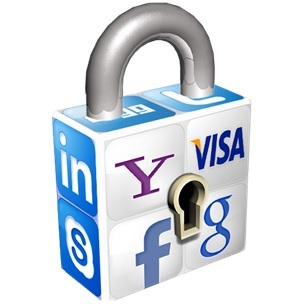 Now that you’re aware of the importance of your passwords, it is time to implement the same. If you wish to share some tips and tricks, do let us know in the comments below. ← What Should You Know About Internet Security?